Cajun Original Foods, Inc. is an FDA & USDA Certified food manufacturing establishment specializing in the production of fresh-frozen Cajun Products. 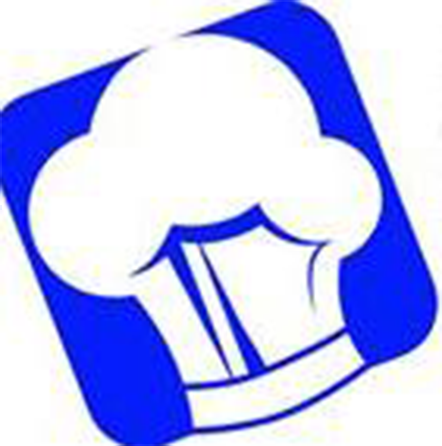 We use only the finest ingredients, offer only the highest quality, and we are meticulous in our operations regarding cleanliness & food safety. Our products are all made using Authentic, Original Cajun Recipes. 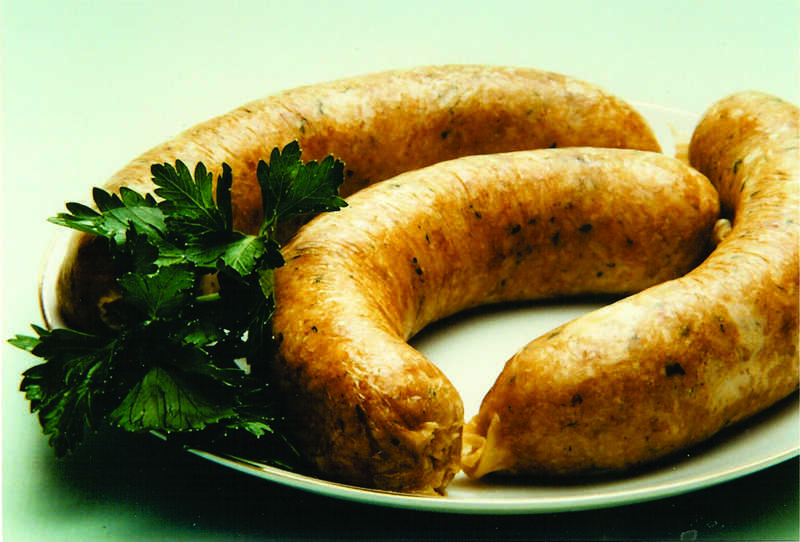 You can be assured that our products that are faithful to the Cajun Heritage of wholesomeness, flavor and quality! Most of our product goes out to distributors under the Cajun Original Foods brand label, but we also produce product for several companies under their Private Label on a very limited basis. Our products are available for purchase online at the following locations. If you are interested in wholesale pricing, contact us for more information. Authentic Cajun food over the years. 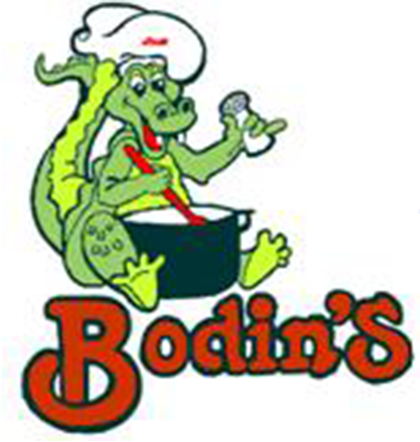 In 2006, Cajun Original Foods, Inc. incorporated, and purchased Bodin’s Cajun Foods, a USDA-Certified Cajun food business in New Iberia, LA. After more than 30 years of producing delicious Cajun products, Mr. Daniel Bodin retired and sold his business to Cajun Original Foods. 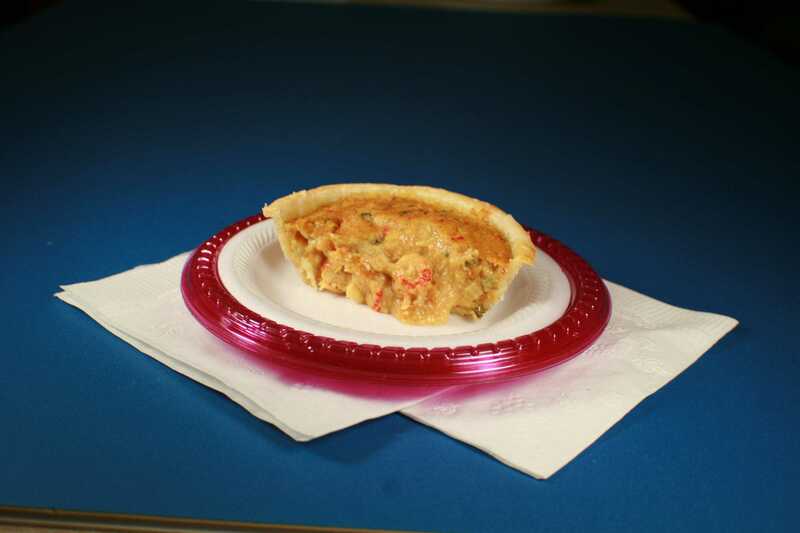 The same year, Cajun Original Foods also purchased Tony’s Cajun Delights, a Lafayette-based business that made the very popular Blanc’s Pistolettes (small French breads stuffed with seafood or meat stuffing). 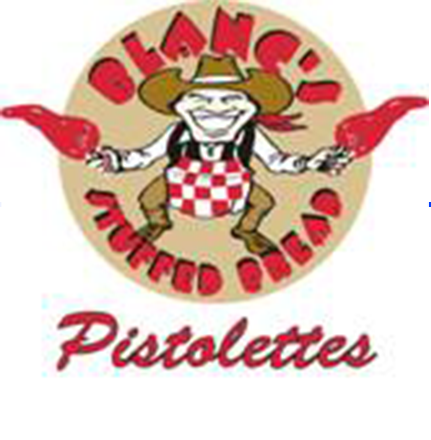 The Blanc’s Pistolettes were made in at a Lafayette, LA plant until purchased by Cajun Original Foods. 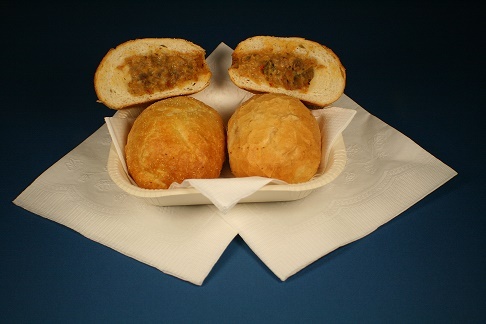 These stuffed pistolette bread rolls have been popular in the Lafayette area for over 20 years. After merging the operations of Bodin’s Cajun Foods and Tony’s Cajun Delights under Cajun Original Foods, Inc., the Owner & President, Dennis Higginbotham moved the Blanc’s pistolette operations into the Bodin’s USDA federally inspected plant, located at: 704 Avenue D, Acadiana Regional Airport, New Iberia, LA.